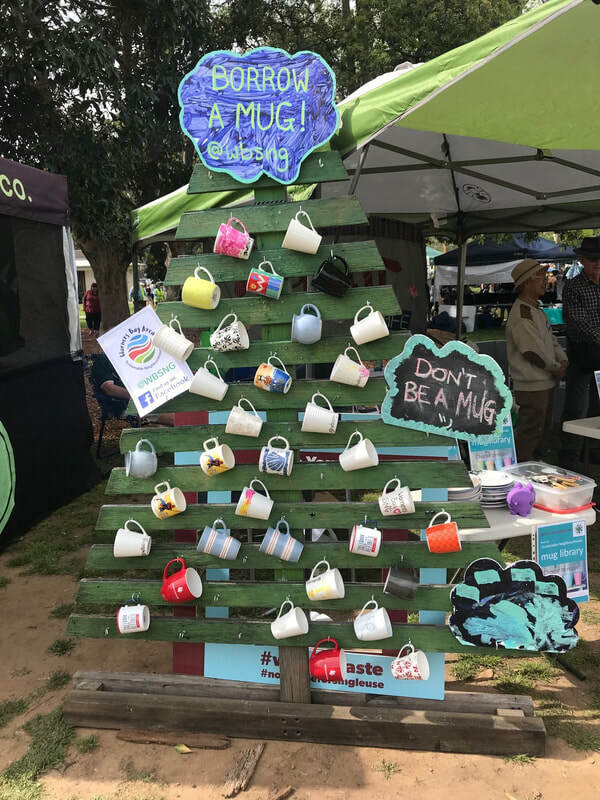 We have been reducing waste at local events by providing clean, reusable mugs and other crockery to festival-goers. 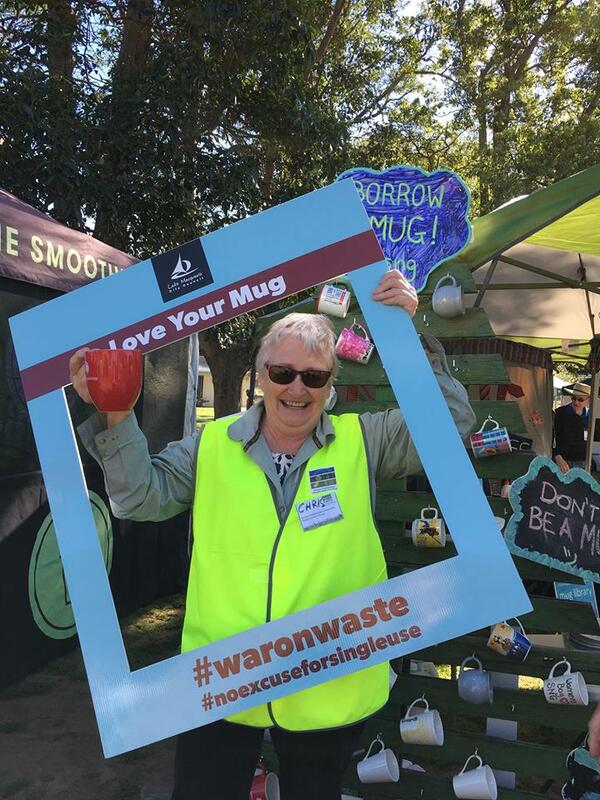 Over the last 2 Living Smart Festivals, we estimate we saved over 200 disposable cups from ending up in landfill. 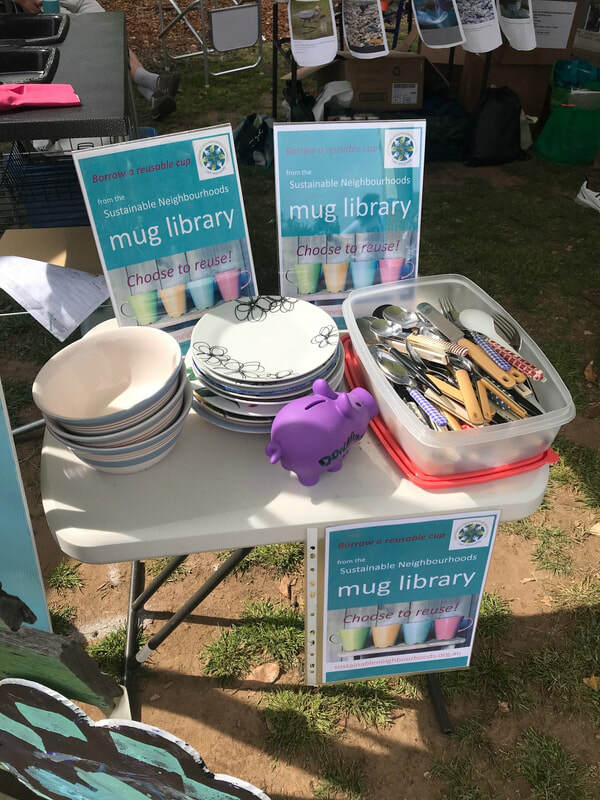 Get in touch if you'd like us to attend your local event.